Tuesday’s attacks in Syria leave us all heartbroken. The images and stories that are being shared online are too much to comprehend. Events like these can leave us feeling hopeless. But we cannot lose hope! While we are not able to fix everything, Carry The Future volunteers across the world work together to do what we can, where we can. It is with your help — your time, talents, donations, money — that we are able to break through the darkness and shed a little bit of light on families fleeing such a violent world. 1. 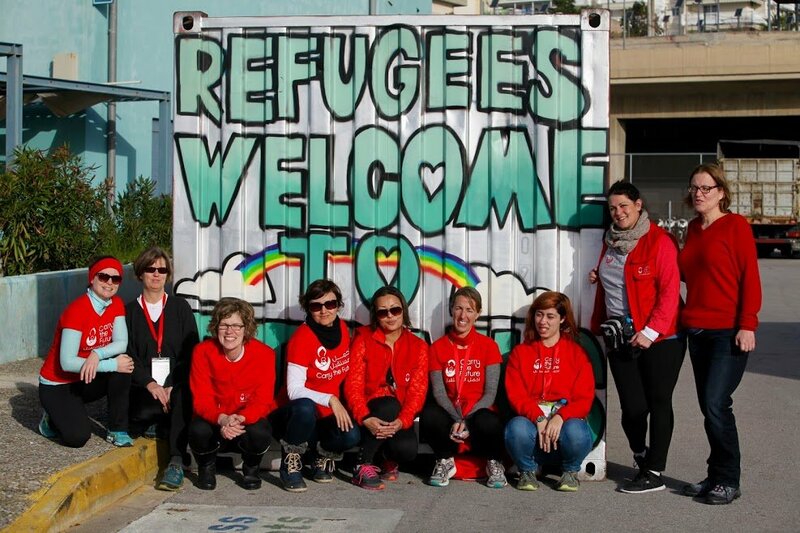 CTF is thrilled to be distributing #BabyBeds, full of essentials for health, safety, and comfort for newborn babies and their mothers in refugee camps where Carry the Future distributes aid in Europe (currently Greece, France, and Serbia). Give a new baby a safe place to sleep. Learn more here. 2. You’ll also see many of our volunteers holding Diaper Parties! They are designed to do twice the good: Collect diapers for refugees settling in your neighborhood AND collect cash for CTF to buy diapers for refugees abroad in the camps where we serve. Even though our suggested deadline of April 2 has passed, it’s okay to keep holding parties. Diapers are always needed. Host a party or donate here. 3. Through Friday, April 7, you can purchase a sleeping bag to help refugees in northern France. Choose the London gift address — note that sleeping bags will need to be delivered by April 12 to make the shipment over to France. Purchase a sleeping bag here. 4. Your monetary donations allow us to continue our work in refugee camps. 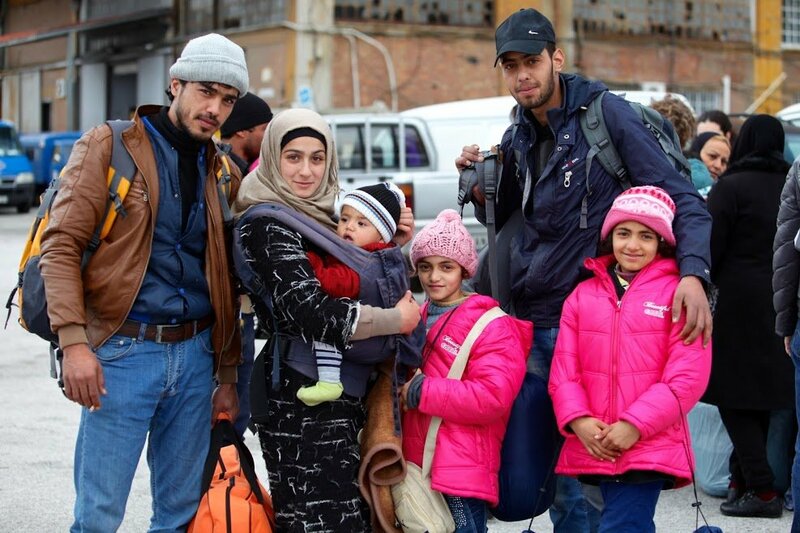 Help us make life easier for refugee families arriving in Europe by donating to our cause. Learn more about how to donate financially here. 5. Join the team of nearly 6,000 CTF volunteers. Carry the Future volunteers span the globe. We are sure your time and talents can be used to serve the most vulnerable people in the world. Find our group on Facebook here; read the pinned post to find another group specifically for volunteers in your region. Lastly, do not lose hope. Continue to be a voice for refugees. Do what you can, where you are. The world is a better place because of people like you.